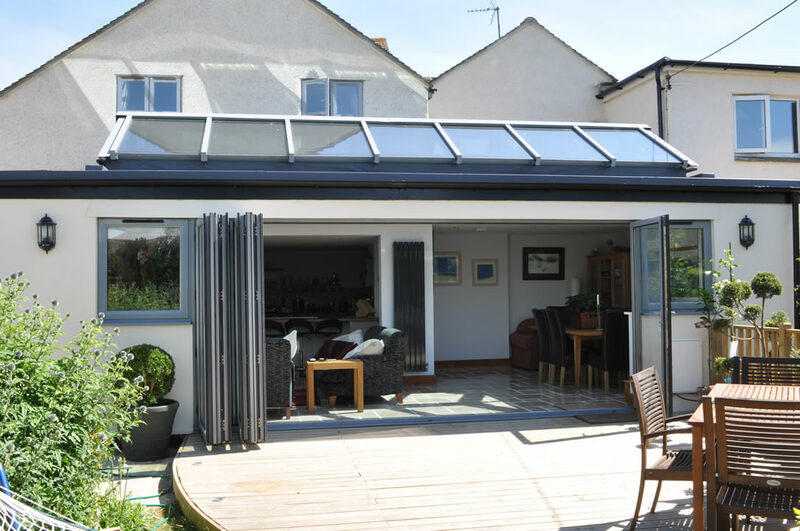 Glass Extensions Sutton - The Wright Glazing Co.
Want to create more living space without the expense of a typical extension? 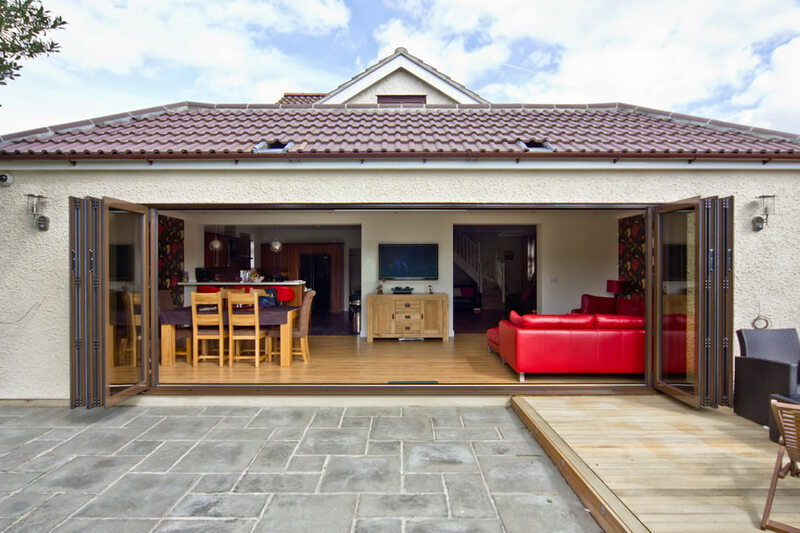 Our glass extensions are the perfect alternative. 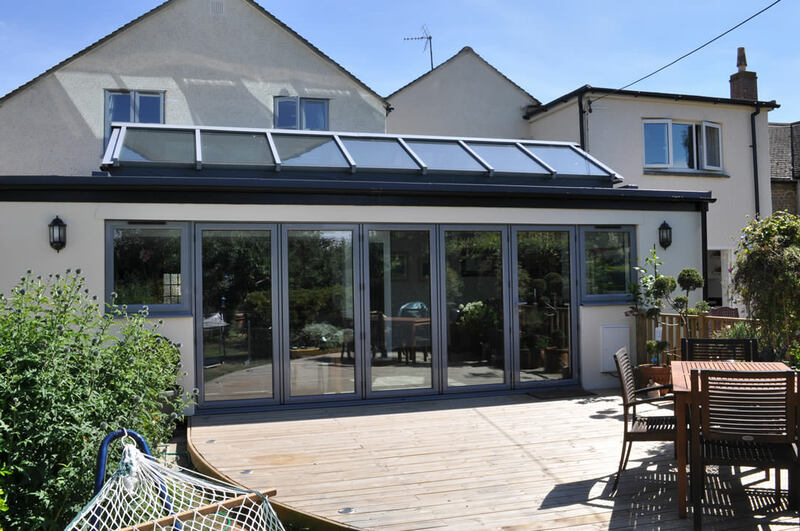 Glass extensions are so flexible in style, enabling you to create the perfect design to complement your home and meet your needs. 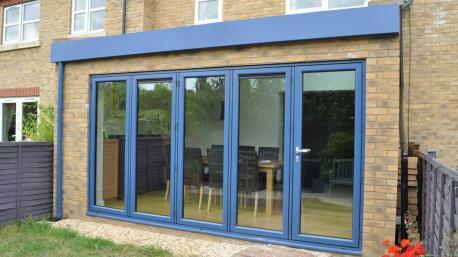 Our glass extensions prices in Sutton are cost effective and will help you make the most of your home. 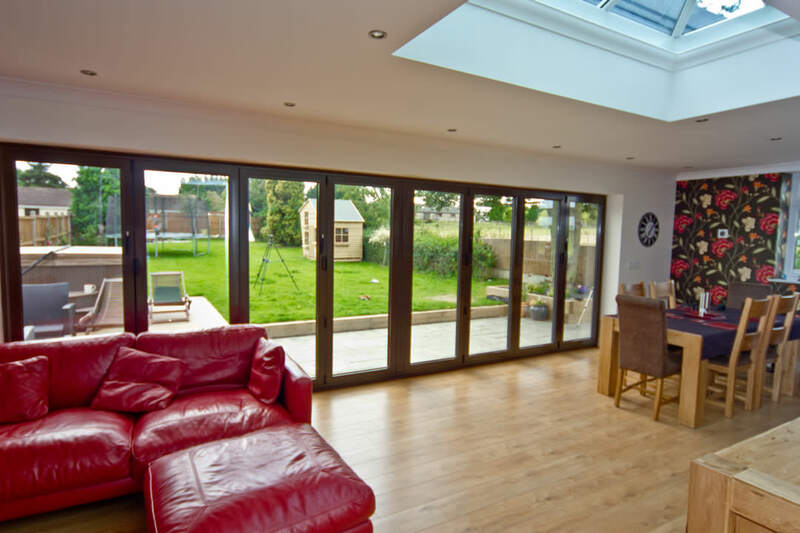 At The Wright Glazing Company, we are professionals in the double glazing industry, so our quality glass extensions are built to last. 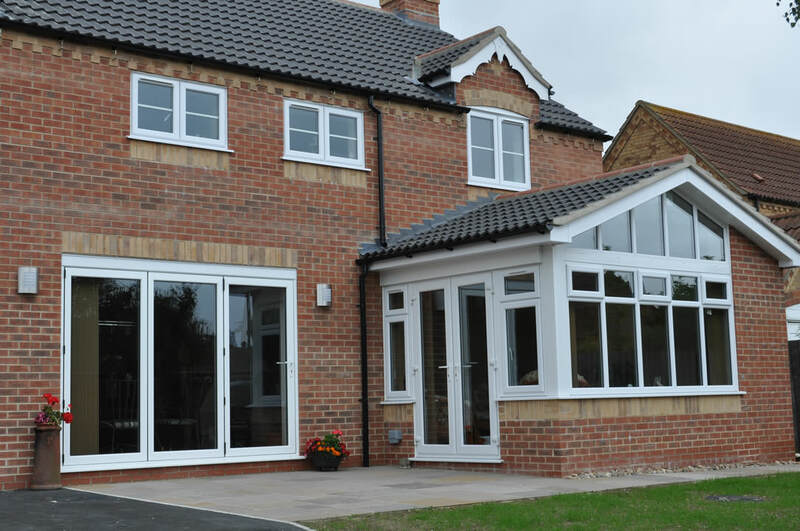 Glass extensions are a fantastic alternative to traditional brick built extensions. 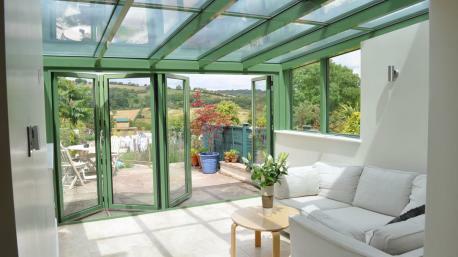 They offer so much style and create a bright and airy living space for you to enjoy throughout the year. 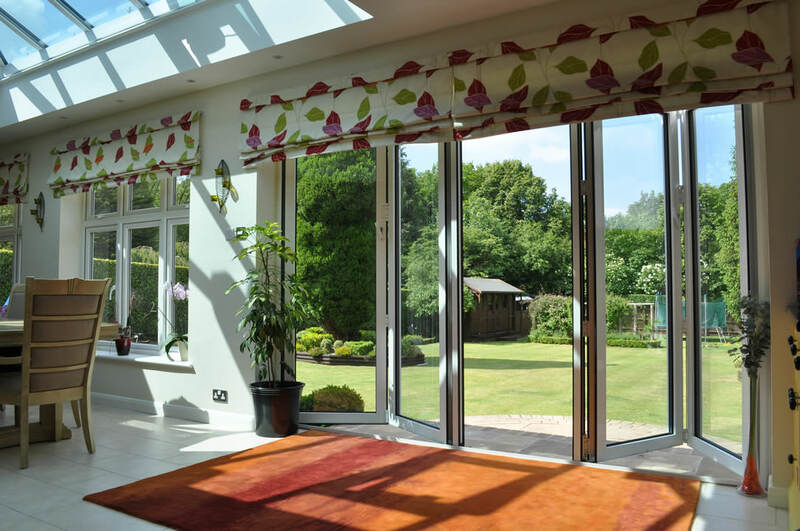 The stunning options in our collection enable you to create a new room for your home which meets your every requirement, helping you to gain space with style. 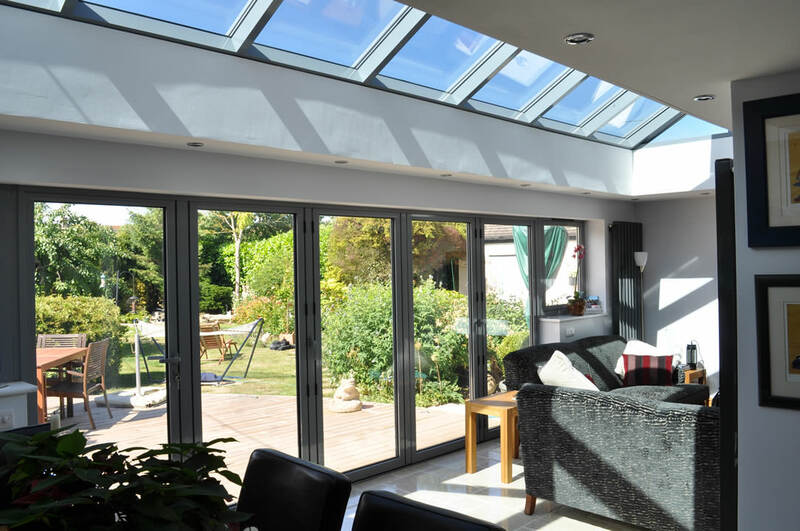 At The Wright Glazing Company, we only work with the very best products in the industry, and so our glass extensions are exceptional, offering superb all round performance. 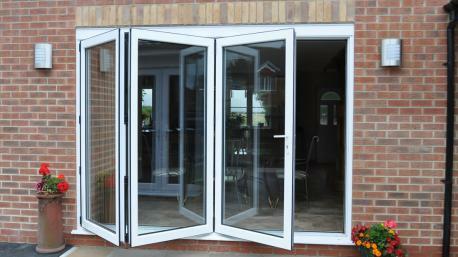 They are specifically designed to withstand the great British weather and they are super secure. 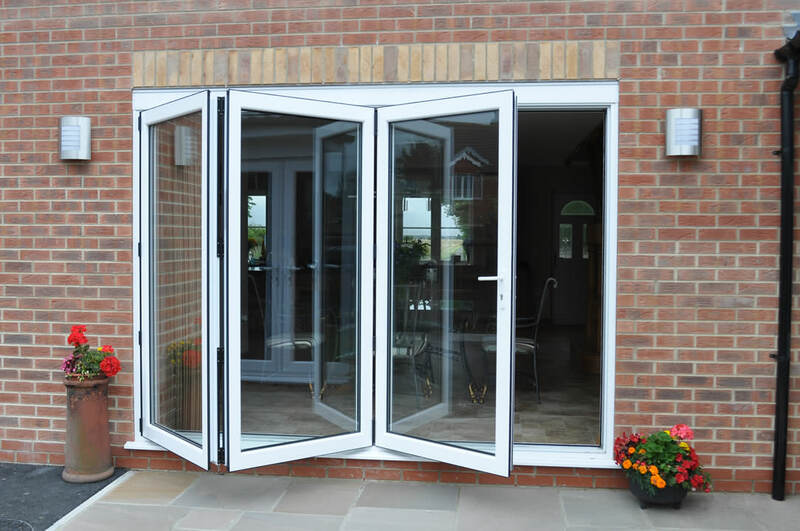 We are experts in double glazing installations, and our windows, doors and conservatories are installed to the highest standards. 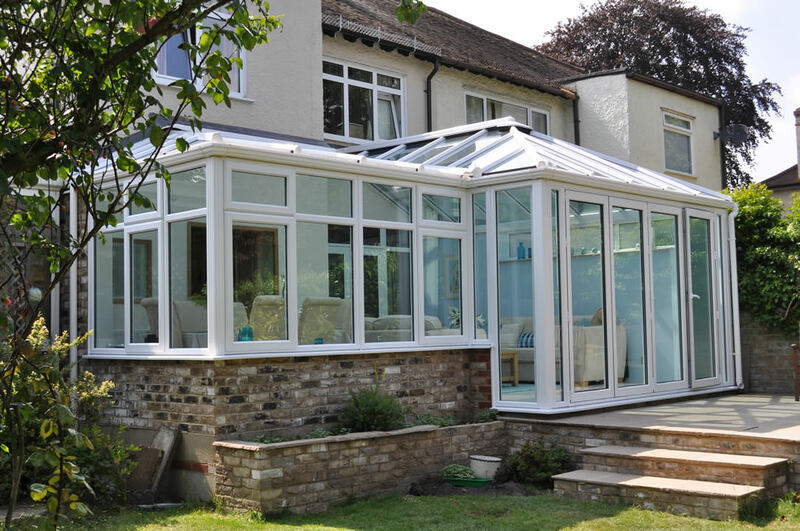 To give you complete confidence in our work, we are registered with both FENSA and Checkatrade. This means we are checked and monitored to ensure we meet specific quality standards in all areas, and you can also see actual reviews from our past customers for your peace of mind. 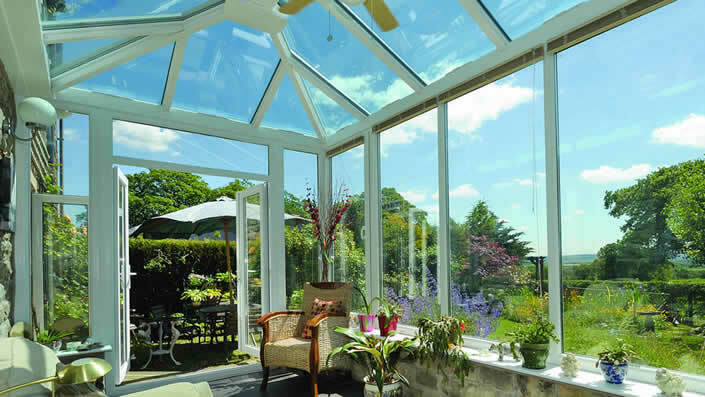 When you choose The Wright Glazing Company, you can expect professionals who will treat you and your home with the utmost care and consideration. Find out more from our friendly team. 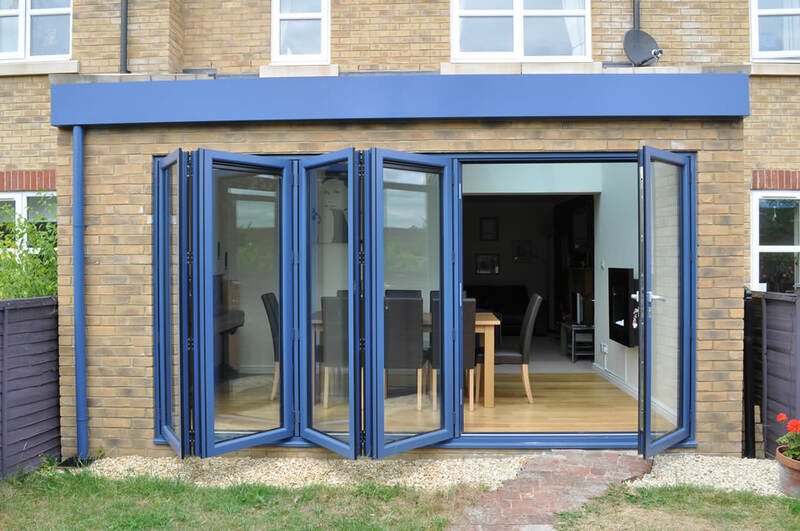 Our glass extensions are available in Sutton and the surrounding areas, so wherever you are in Croydon, Epsom, Fulham, Southfields, Putney, Wandsworth, Balham, Clapham and the surrounding London boroughs, we can help with your home improvements. 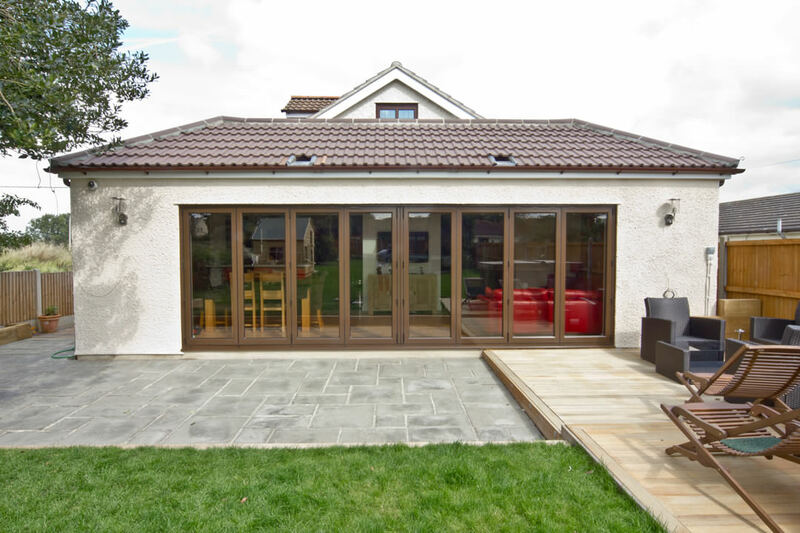 We also offer our glazed extensions further afield, depending on the work required. Get in touch to find out more. 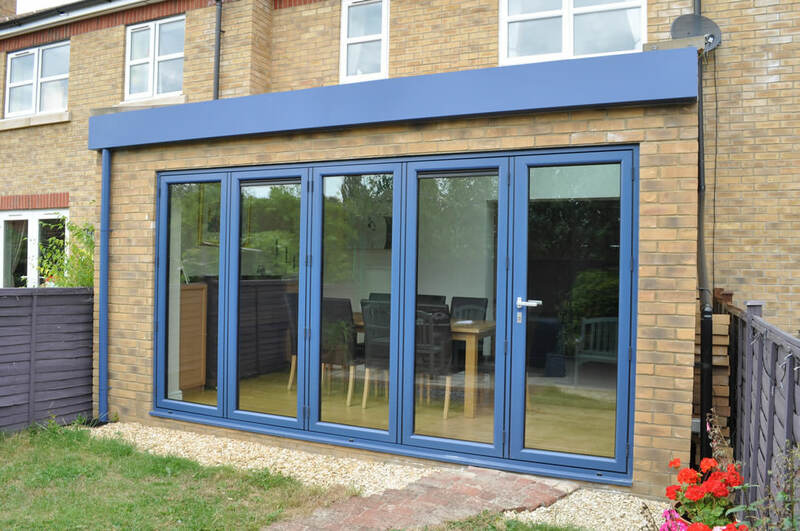 One of the great things about choosing The Wright Glazing Company for your Sutton home improvements, is that we have a wonderful showroom where you can meet our team and get inspiration for your new double glazing. 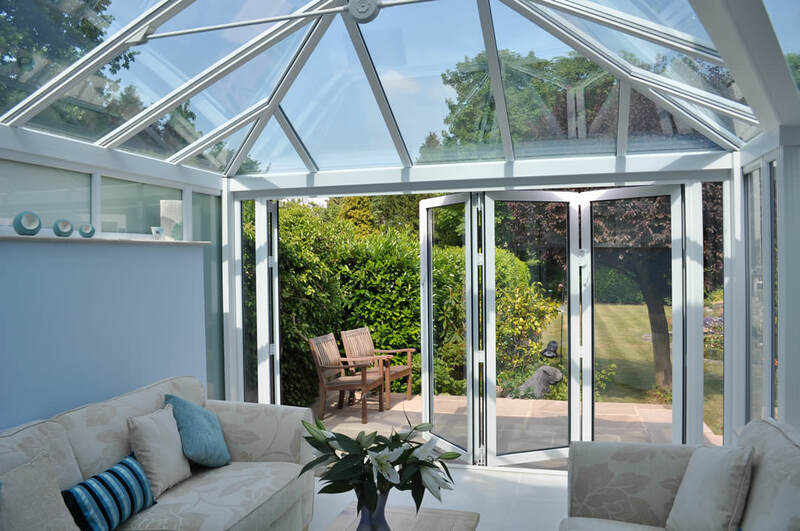 Whether you are looking for a conservatory, windows or doors, you can find samples and ideas in one convenient place. 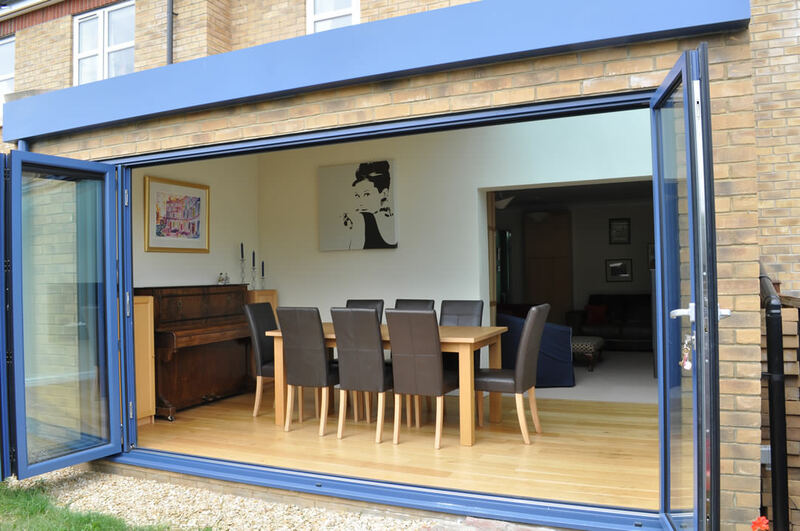 We even have suggestions for your glass extension to help you envision your new living space. 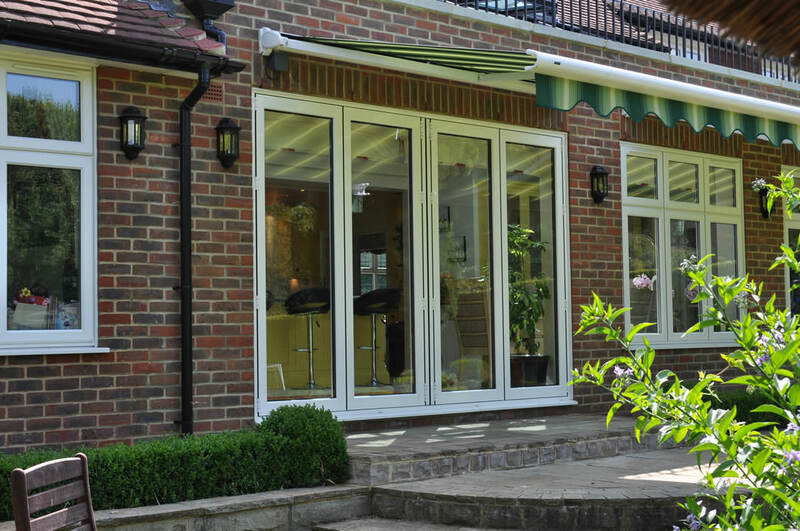 Our glass extensions in Sutton meet the highest performance standards, offering a wealth of features which make them a practical solution for your home. 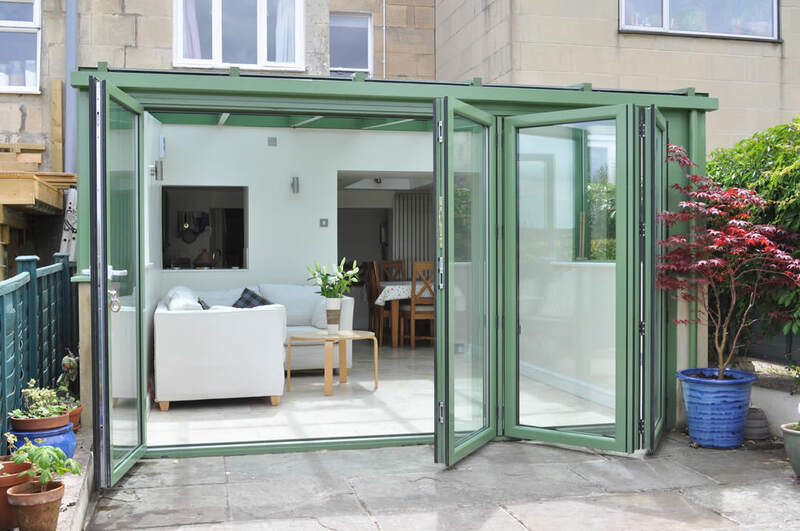 These stunning additional rooms are thermally efficient, so you can use them on even really cold winter days. 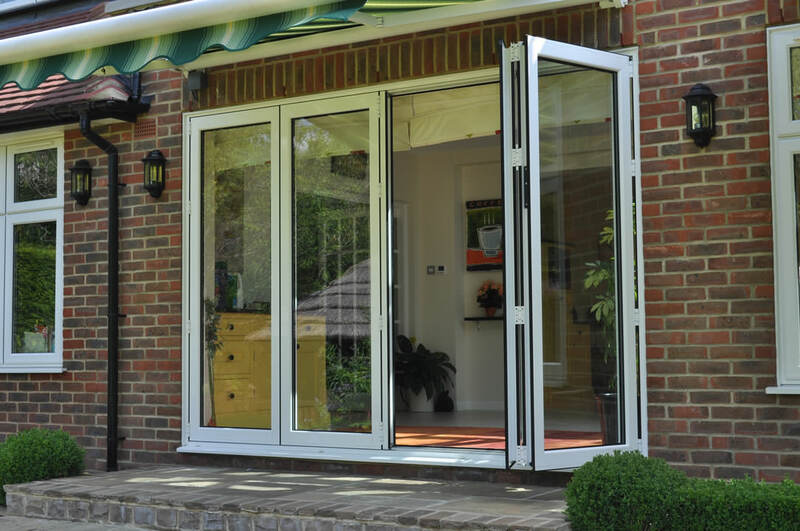 They are also highly secure, and every opening benefits from cutting edge locking systems to ensure ultimate protection for you and your family. You can have complete peace of mind that you are doing all you can to protect your property. 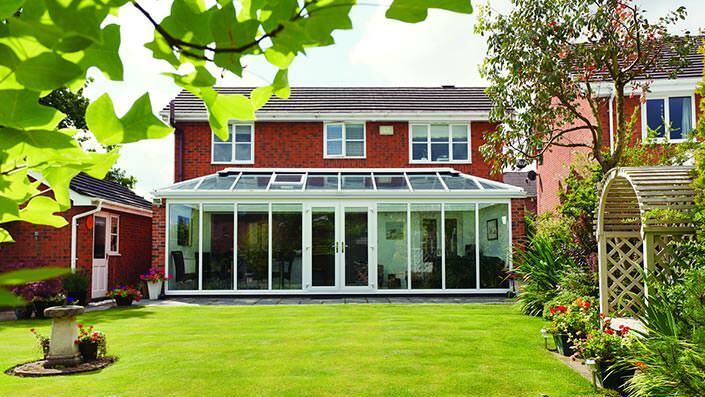 In addition to all of this, our stunning glass extensions are specifically designed for you. This means you get complete control over the entire design. 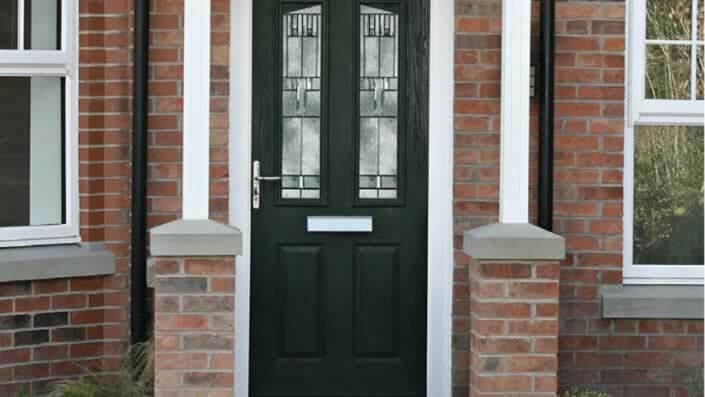 Choose the ideal shape, the details such as handles and decorative glazing and so much more. Our professional designer will help you to create a stunning living space to complement your home and reflect your style. 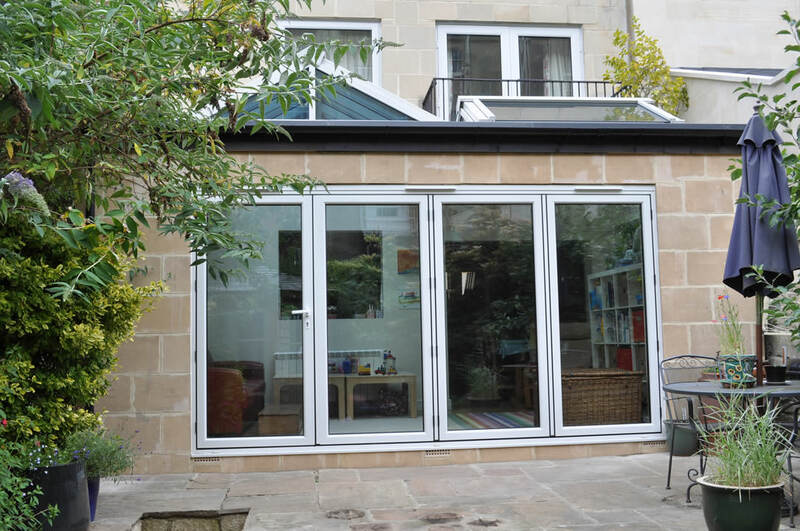 Our glass extension are the ideal alternative to typical brick extensions, offering you the benefit of much needed space without the costs and disruption of traditional property extensions. 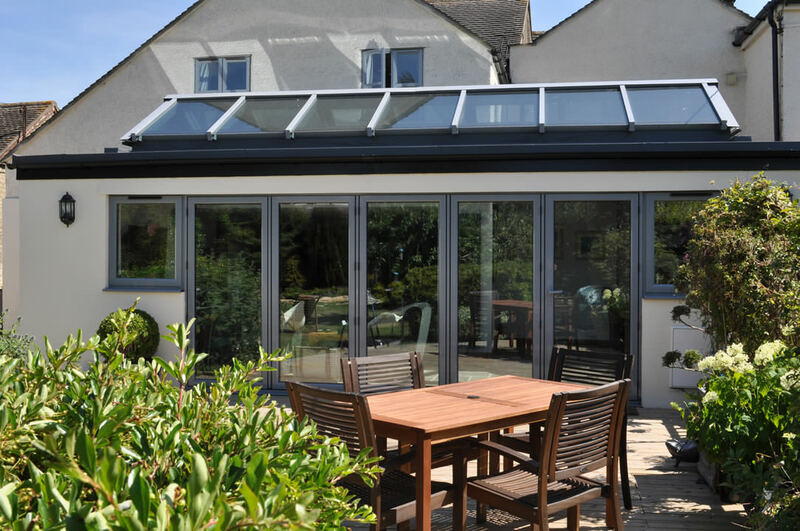 One of the many benefits of choosing The Wright Glazing Company for your home improvements, is that we offer a wealth of cost effective options to meet your needs. 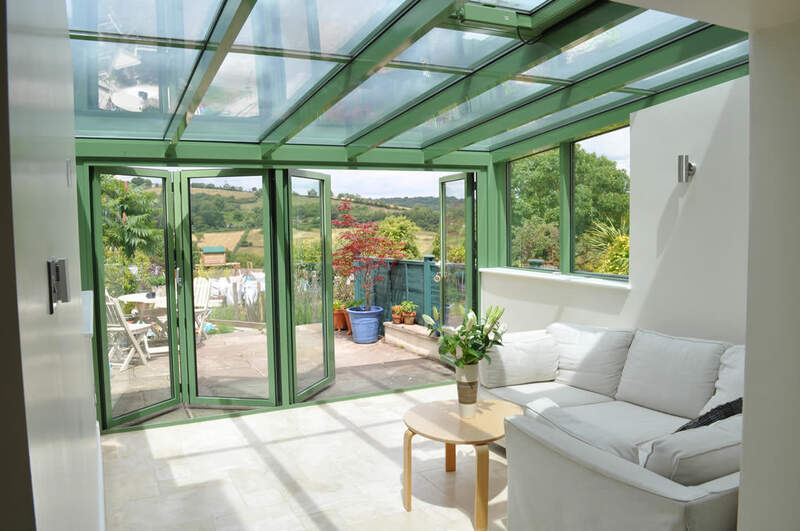 Our glass extensions prices are tailored to your specifications, enabling you to create a room which is practical and affordable. 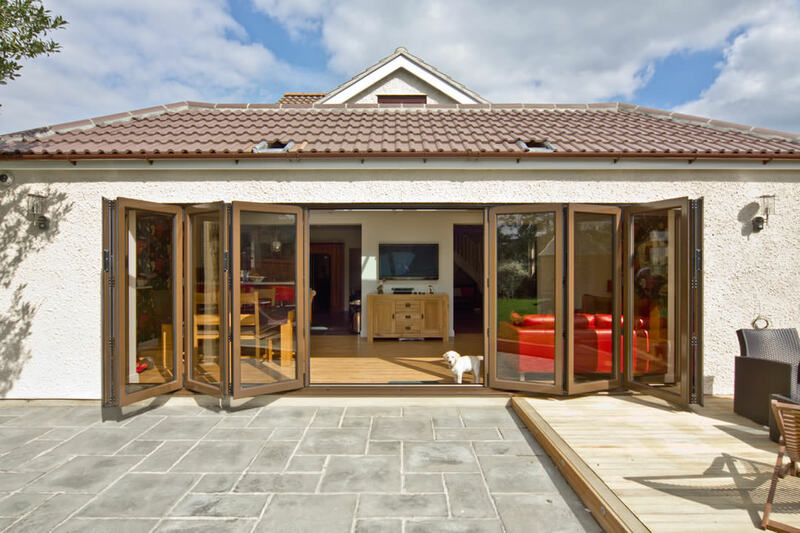 Take a look at our online design tool, where you can get an idea of the style and design you want, changing it to suit your tastes, before being given an instant guide price. If you prefer, you can of course also visit our showroom or contact us. 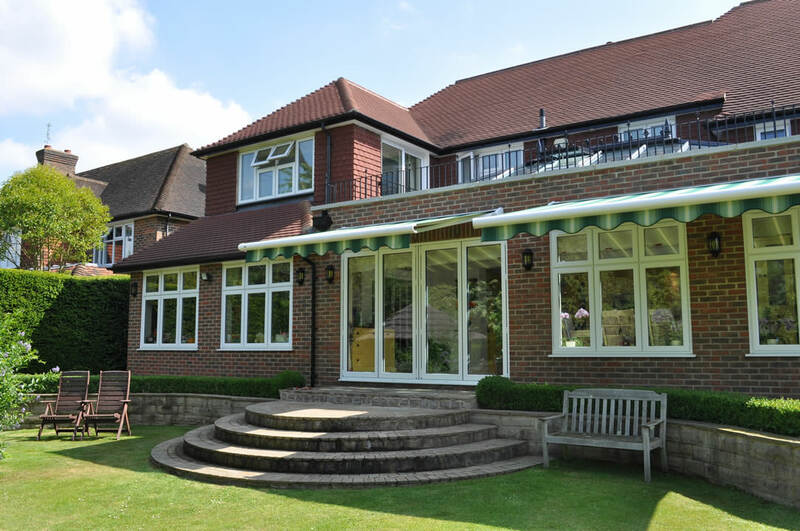 Our friendly team of experts will happily help you find the ideal glass extension for your Sutton home.